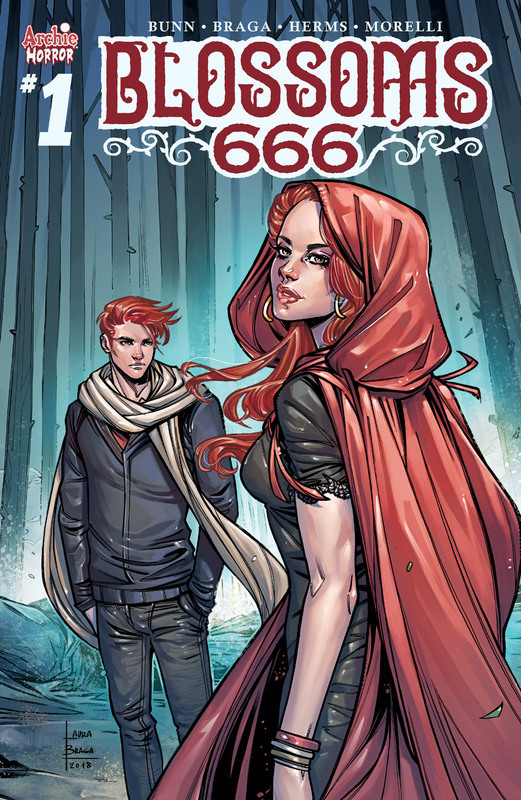 Continuing Archie Horror’s extremely successful franchise of alternative universe Archie Stories, Blossoms 666 is a tale of devil worship and demonic rituals where the title of the Anti-Christ is in dispute and the citizens of Riverdale are to become pawns in the sibling rivalry between Cheryl and Jason Blossom. 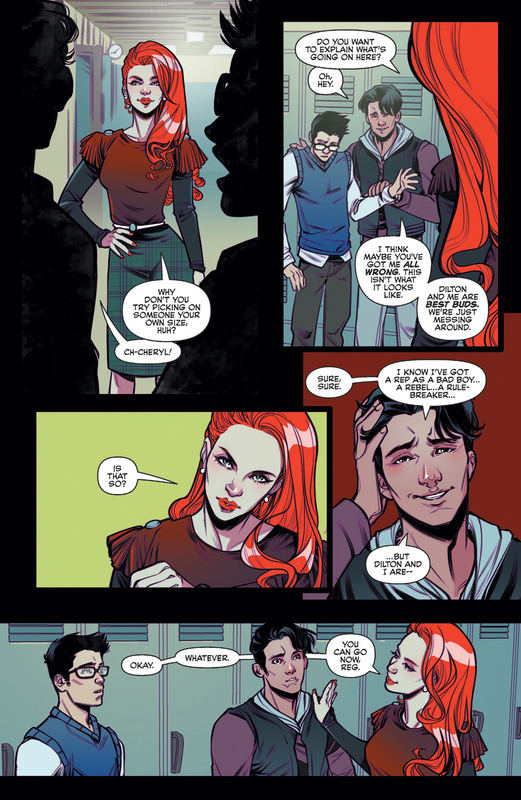 I’ve been a big fan of the horror stories coming out of Archie Comics for some time now, both in print and via the Netflix shows, and seeing Cullen Bunn attached to a new comic series was initially very exciting. 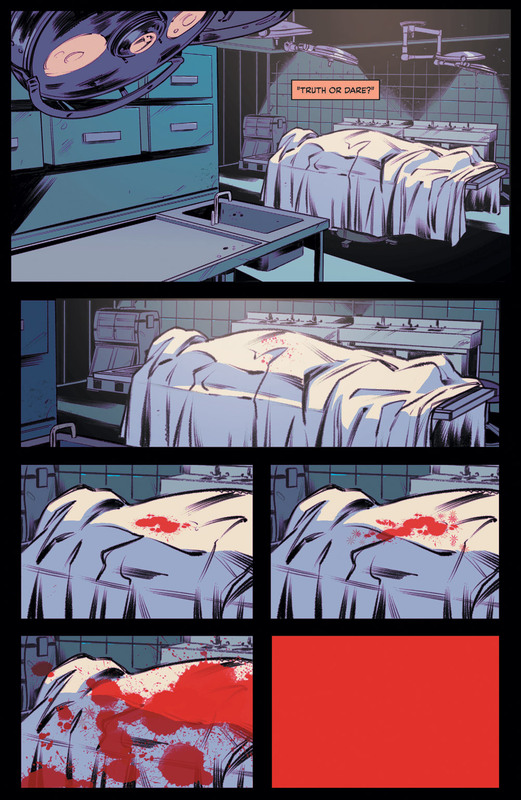 Bunn is, for me, one of the best horror writers out there at the moment, having produced some of my favourite series over the last couple of years and I’m looking forward to seeing what he can bring to the table as this series progresses. That being said, and I never thought I’d say this about a Cullen Bunn series, but I’m really not blown away by this one. It seems very safe and very mundane when compared to other stories he’s produced recently. Don’t get me wrong, this is a good first issue and, as I said, I’m looking forward to seeing where this series goes, but it just doesn’t have the same spark that the likes of Cold Spots or Harrow County or The Unsound have. 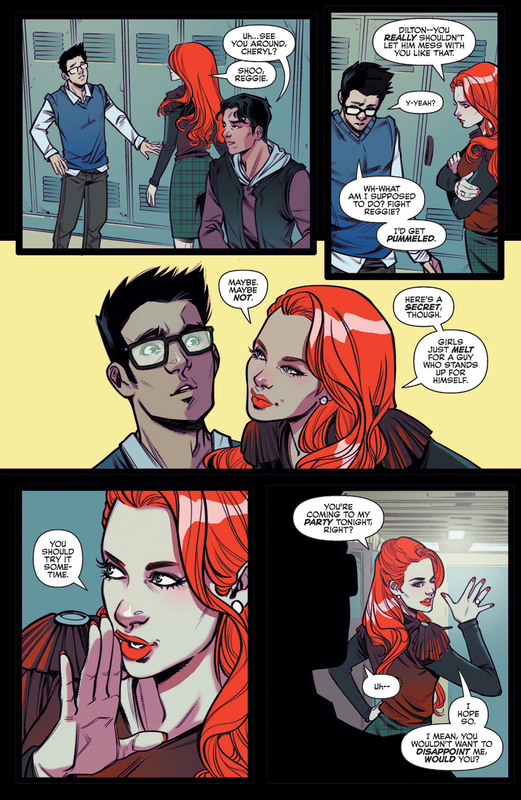 Laura Braga’s artwork and Matt Herms’ colours work really well for this story. There is almost no outward sense in their work that something sinister is afoot, everyone on the surface appears to be the normal wholesome teenage high schoolers that we expect, but there is a dark undercurrent that is delivered in an almost matter of fact manner which catches you off guard in a very satisfying way. First issues are always a tricky thing, especially when introducing a mini-series. There is a fine line between giving too much away and keeping too much back, but I think that they’ve got it just about right here. 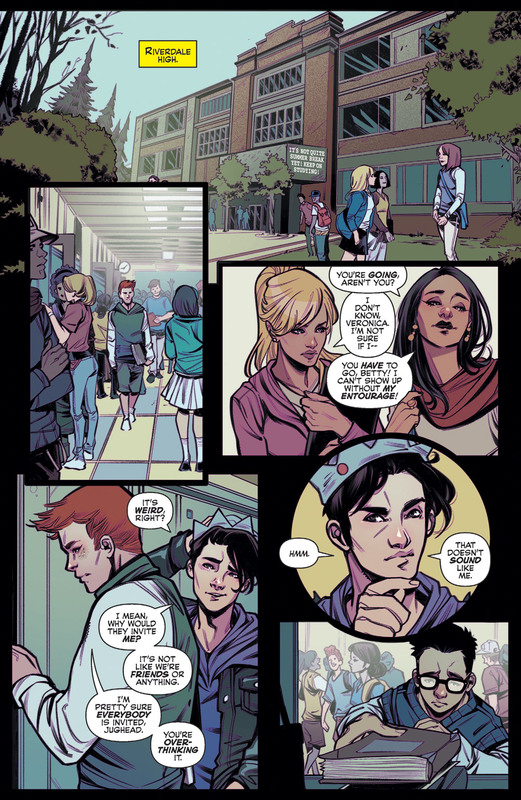 That being said, having followed the Afterlife With Archie, Sabrina and Jughead The Hunger series’ I’ve got to say I think they work better in graphic novel format. They’re all standalone stories that lend themselves much more to that format and personally I find it a much more satisfying and enjoyable read this way. Overall, whilst this isn’t the best entry in the Archie Horror catalogue, I’m still looking forward to seeing how it develops. 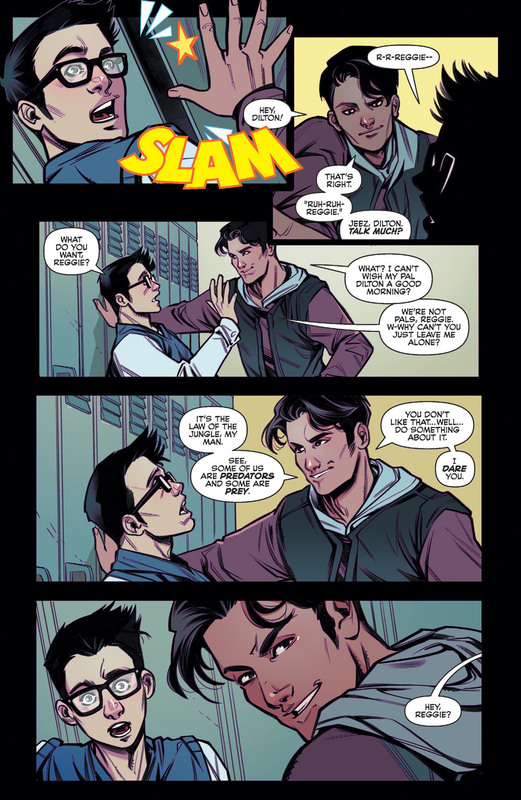 However, I may end up waiting for the trade paperback to come out first so that I can read the story in its entirety.